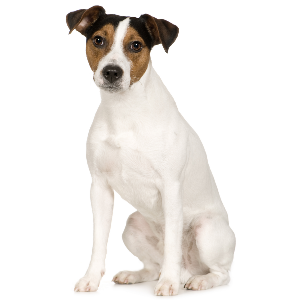 Parson Russell Terriers enjoy tennis ball retrieving, agility, flyball, and Frisbee, and have the keen sense of smell necessary to participate in earthdog trials. 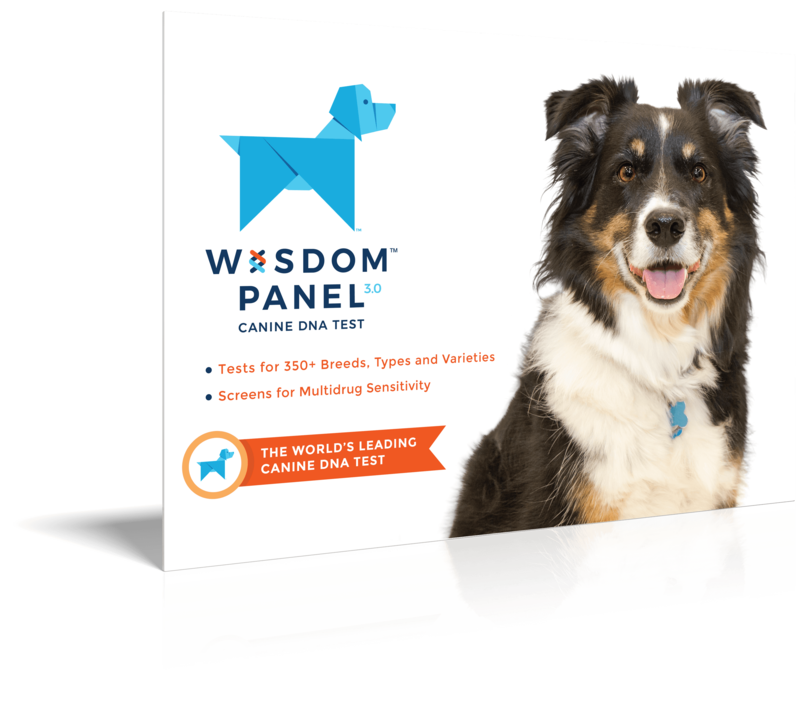 Eager to learn, especially with reward-based training. 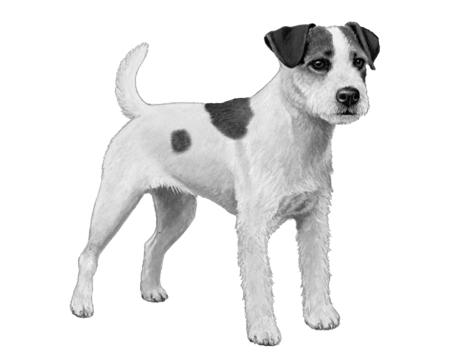 This happy and eager fellow is virtually indistinguishable from the Jack Russell and Russell Terrier, except that it is a show dog version. 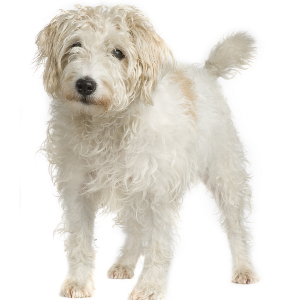 Descended from early white-bodied working terriers, the breed was developed by Reverend John Russell during the 1800s as a fox hunter. Their small bodies allowed them to drive the fox from his lair, giving the hunters easy access. 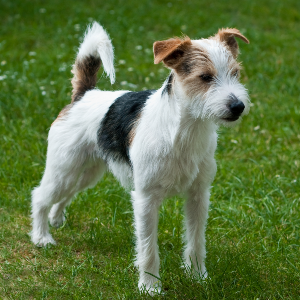 The story goes that the name ‘Parson Russell’ was chosen by the American Kennel Club because ‘Jack Russell Terrier’ had been trademarked by a group opposed to allowing working terriers into the Kennel Club. 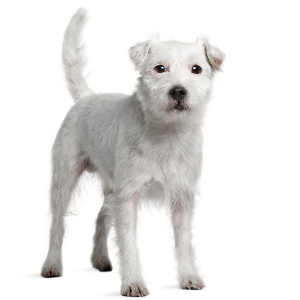 The idea was that the Parson Russell could technically be a show dog and separated from the ‘working’ Jack Russell. 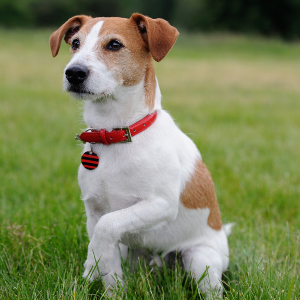 Show dog or not, the Parson Russell wins first prize for being a fantastic companion.